Lately, people have been asking about the history of the “Rose Garden” (2621 Link Road) in the Heights so the following is what I know to be true. First of all, the Rose Garden wasn’t always “Rose Garden”. To start at the beginning, we have to go back about eighty years or so. That’s when my grandparents, Wallace and Rosie Mozdenski, moved from Chappell Hill to the Houston Heights. The year was 1936 and they bought a house on Aurora Street just off of North Main. 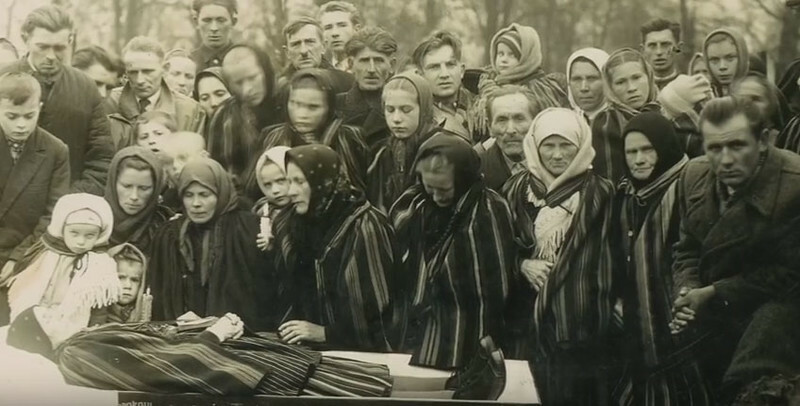 A Polish documentary film titled “Puste Nucs” or “Empty Nights” tells the story of an ancient rite, which supports the mourners in the difficult moments of the first days after the death of a loved one. This Empty Night rite is still in use in some parts of Poland. 45 minute long Polish language film with English sub-titles. 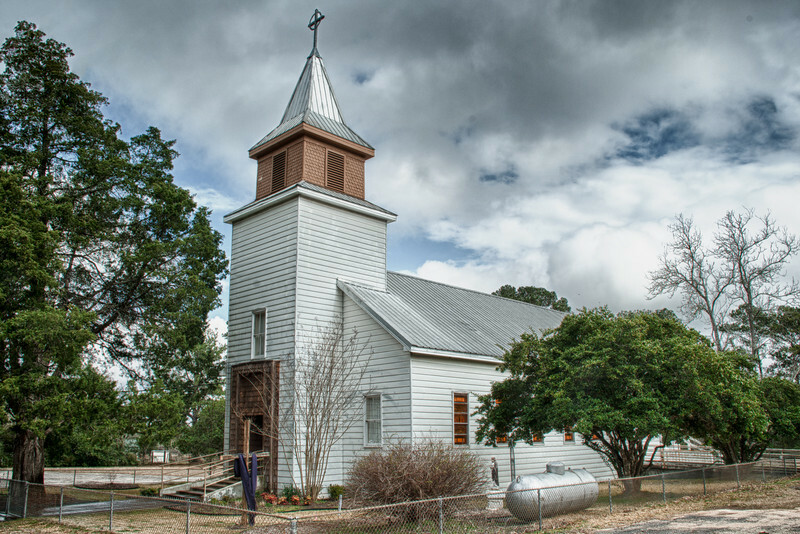 Driving through the state of Texas, it is not uncommon to see many small towns decorating the countryside. Many of them are farming communities established in the mid-19th century that have not grown much since. One such place is the town of St. Hedwig. 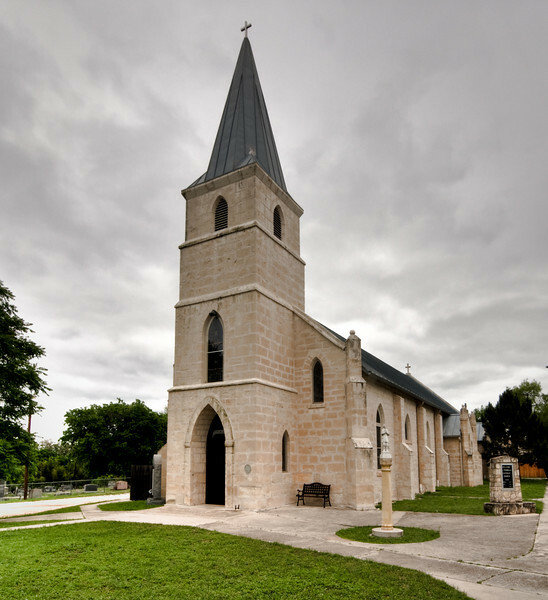 With a population of 1,443, St. Hedwig has stood in east Bexar County since 1855. 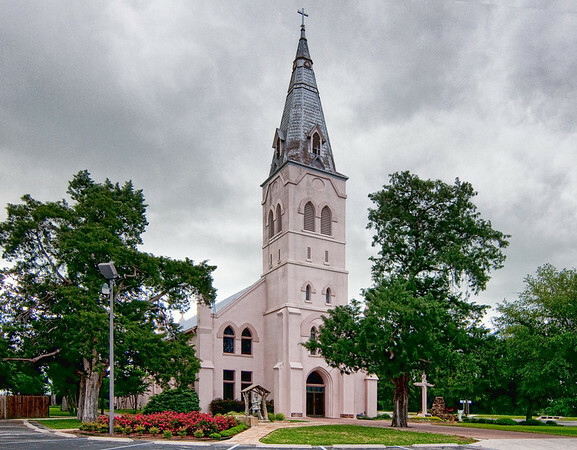 The parish of St. Michael’s in San Antonio was established on 8 November 1866 when Father Vincent Barzynski, a Resurrectionist priest, arrived from Rome. 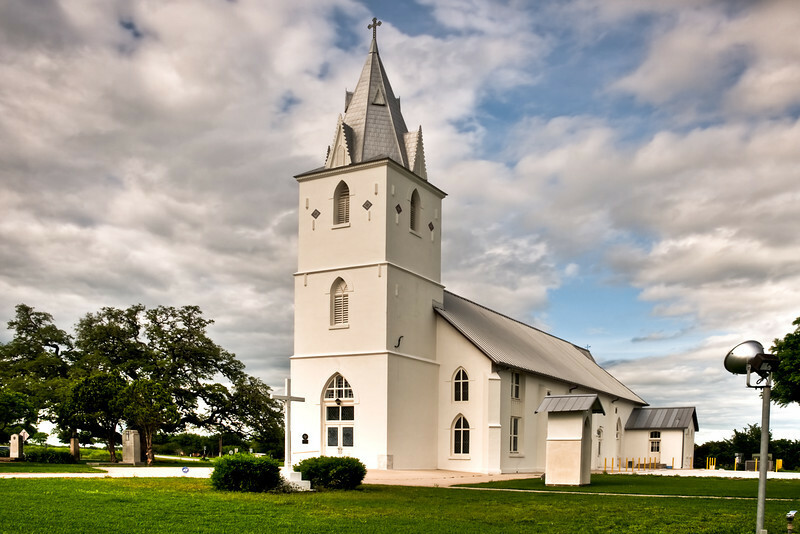 It was the third Polish Catholic church in Texas and the United States (after Panna Maria and St. Hedwig). It was also the third Catholic church in San Antonio-the first being San Fernando and the second being St. Mary’s. Since the first Polish colony to arrive in San Antonio came within the octave of St. Michael’s feast day, it was decided that St. Michael would be the patron saint of the immigrants. And so it was appropriate that the Polish church in the city be named for their patron saint. Many know that the largest settling of Poles outside of Poland is in Chicago, Illinois. 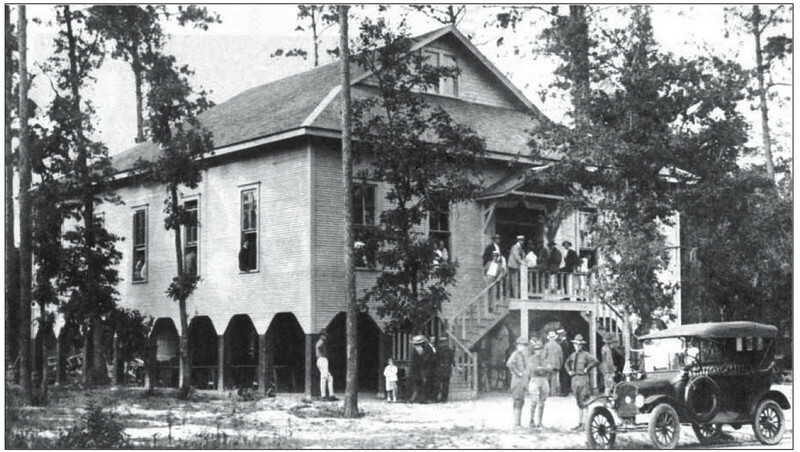 What few know is that the first Polish settlement in America was in Texas, south of San Antonio, in a place called Panna Maria. There were Poles in Texas before Panna Maria. There were Poles in the failed French colony of Champ D’Asile, near present day Liberty, Texas. Polish veterans of the failed revolt of 1831, joined the Texan army during the Texas Revolution. Several Poles fought under Fannin at Goliad in 1836, suffering execution by the Mexicans, along with most of the rest of Texans who had surrendered. A survivor mentions the Texas artillery was commanded by “tall fine-looking Poles”. There were Poles in Sam Houston’s Army that defeated the Mexicans at San Jacinto, winning independence for Texas. Frederick Lemsky, was one of the musicians who played “Come to the Bower” as the Texas Army charged the Mexicans at San Jacinto. Felix Wardzinski, was present at the capture of General Santa Anna, the Mexican dictator. But these individuals, like those elsewhere in America were acting alone.